I cannot lie, I have not been organised with my photography at all this week. For starters it is because of my new camera, every time I go to pick it up I just start fiddling about with the functions and focusing in and out - It’s absolutely amazing and I can’t get over it *_* Secondly as mentioned in a previous post, I am moving bedrooms and half my belongings have been packed up in cardboard boxes, so the ‘planned’ posts aren’t that easy to photograph! Do excuse my posts for the next few days. Core I tell ya blogging every day in NO MEAN FEAT. Especially with University work getting tougher now, it the key time to test my organisation skills! I am determined to complete JANBLOG, even if it is tricky, because I feel like in general I need to push myself more and my blog is a great place to start. So I AM indeed planning on going on a long spending ban from around the 15th of January. More details will be up in due course no doubt, but I’ve been a little cheeky and ordered one or two things BEFORE so I still have products to play with. This being one of them! 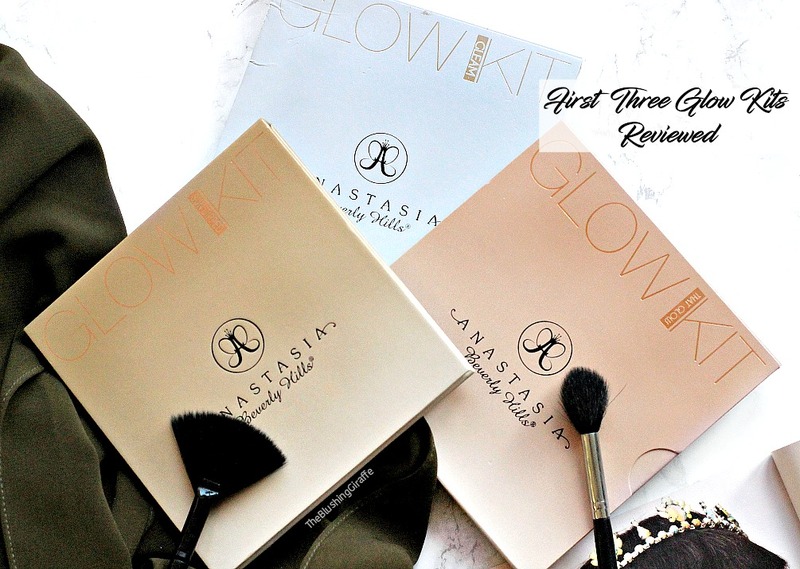 The Anastasia Benerly Hills brand is WELL known for their amazing brow products, which don’t come at a cheap price. I had always been curious but never wanted to pay for shipping..till I read that cultbeauty.com sell them here in the UK! In my excitement (and also coincidently the same day they released in the UK) I popped onE of the Dipbrow Pomade’s into my basket and went to check out. Although this wasn’t a product I’d read about for a while I FULLY blame Instagram for this impulse buy!! (but I can already see why it’s gotten so much love!) I then saw *free shipping* for order’s over a certain price and y’all know that is my weakness! So in went the Brow Wiz too, and now all my eyebrow needs are satisfied. Brows are SUCH an important part of one’s face, they pull everything together and though Cara without a doubt started the brow frenzy, unless you’ve been living under a rock you too will have tried to fill them in somewhat! It was a slightly crazy amount to spend, but I 100% plan on not buying anything beauty related for many many weeks (after the 15th._.). Have you tried out either of these? What are your thoughts – over hyped or worth the price tag?